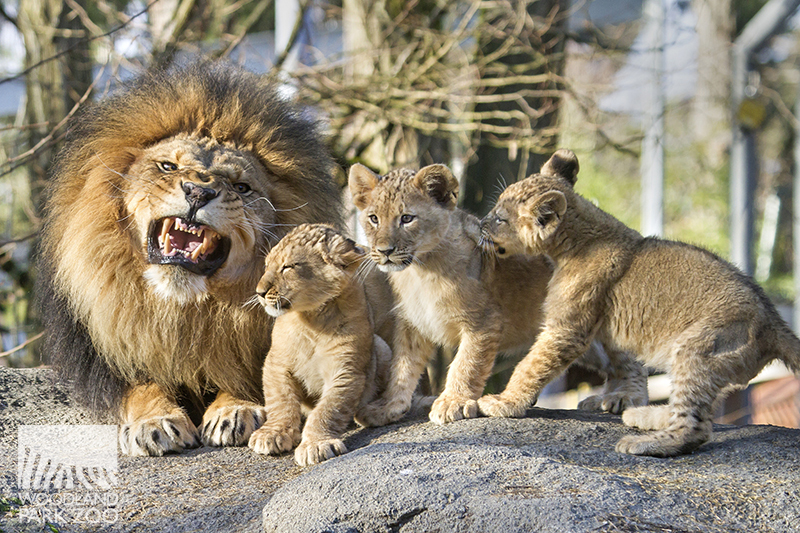 As 2015 draws to a close, our team of editors and photographers recently took a look back through our photo vault to find some of the best images created here at the zoo in the past year. With well over 1,600 photos to choose from it was no easy task, but we think we found 15 photos for 2015 that will encourage you to learn, care and act in the coming New Year! We loved this photo, also featured as our December 2015 shot in the 2016 calendar, for its awkward family photo vibe. 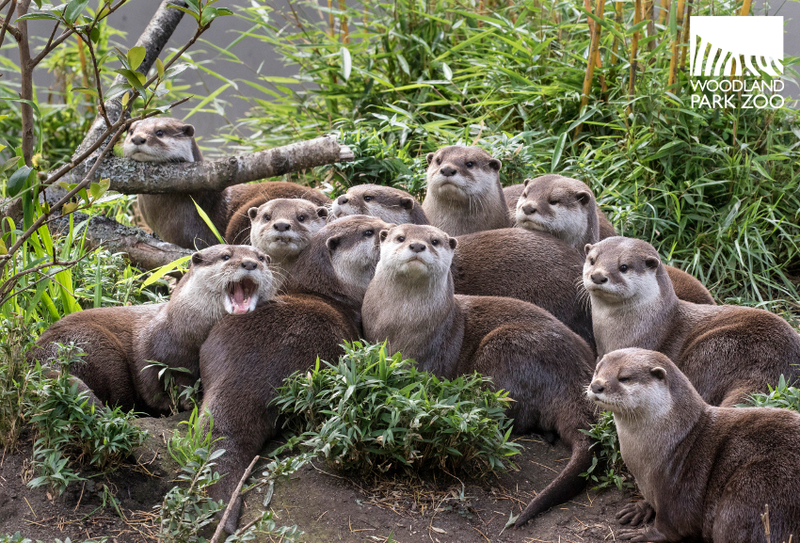 Zoo blog editor Rebecca Whitham summed it up thusly: “It has all the hallmarks of a classic family photo: one guy in the middle giving blue steel while others are looking off to the side, blinking or getting caught making funny faces.” Which one are you? Awww! 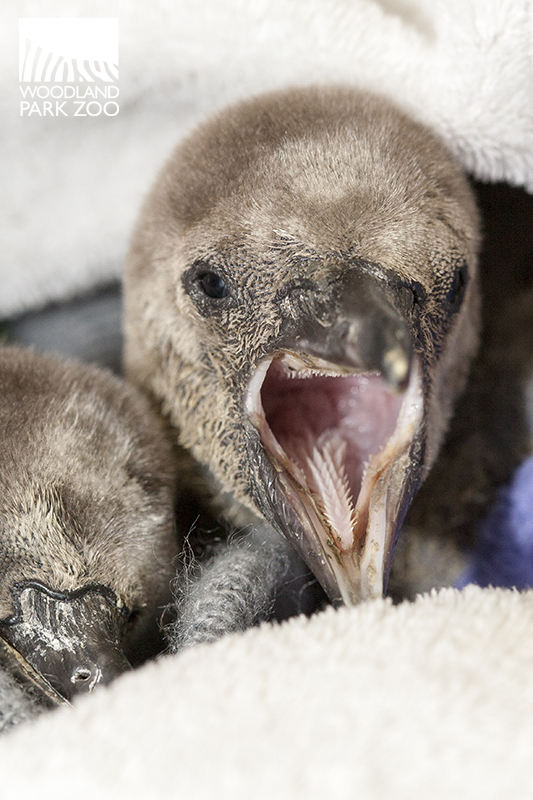 This year we celebrated our 49th and 50th penguin chicks here at the zoo. And they couldn’t be cuter! This adorable photo came from one of their first exams. 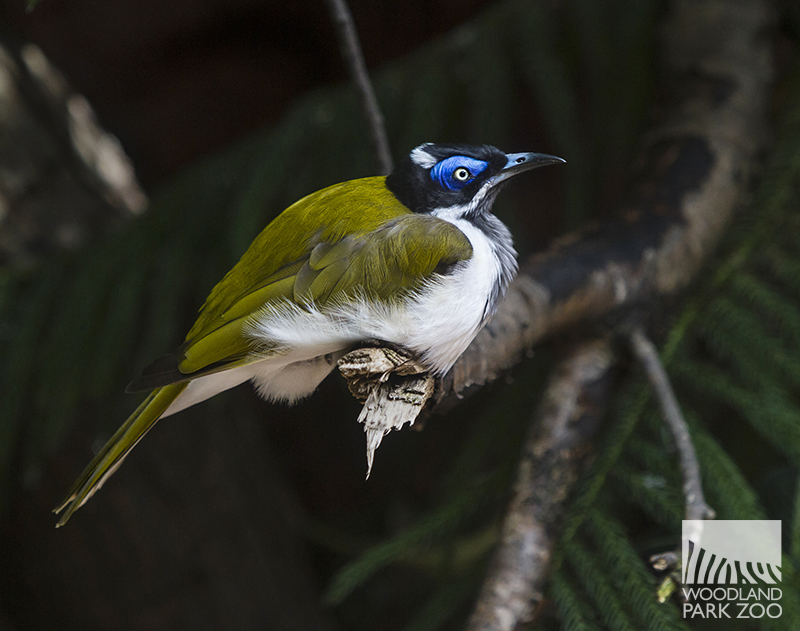 Pretty bird, solid composition, and good use of light made this a winner in our book. Here's a reminder that there's beauty in all of nature's creatures. 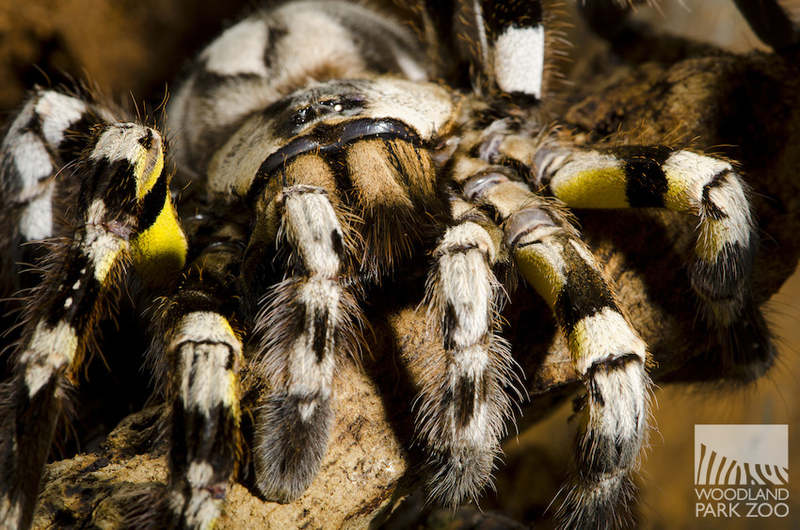 The composition and lighting along with detail definitely grabbed our attention (right alongside those hairy legs)! Who could forget January of 2015, when the entire state rallied around our Seahawks as they prepped for their second consecutive SuperBowl? 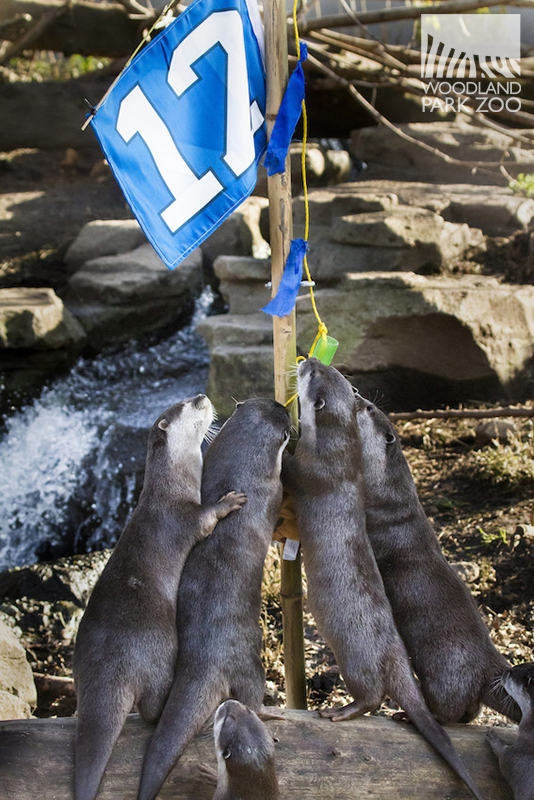 The zoo was no exception as our otters impressively raised their 12 flag all on their own! 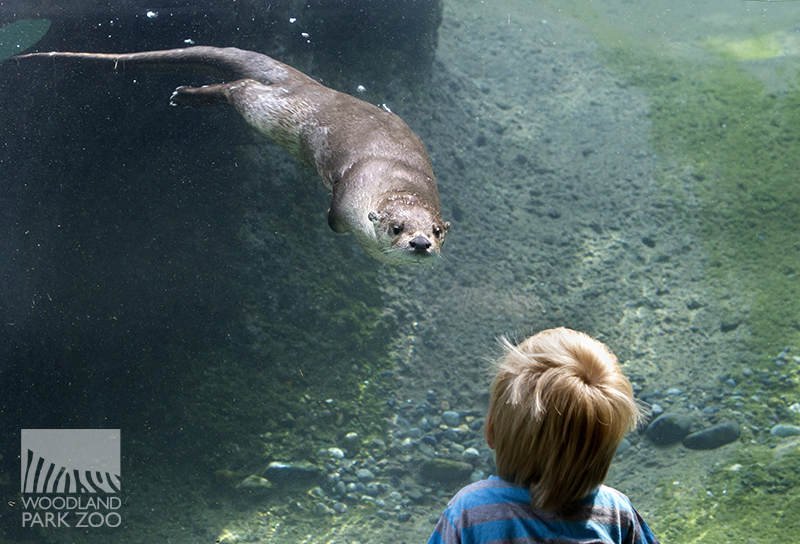 Of course one of the best parts about visiting the zoo is having a chance to interact and engage with our animals. 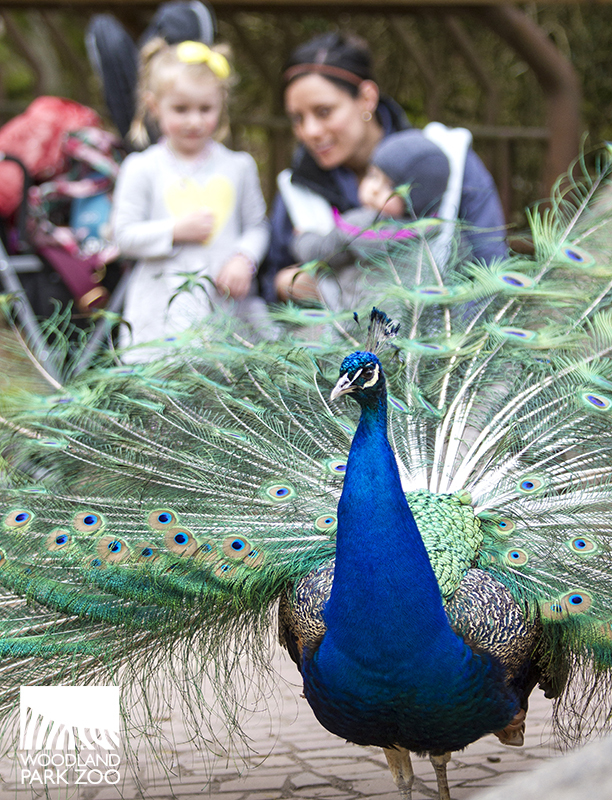 This shot from volunteer photographer Dennis Dow of one of our free-roaming peacocks shows just that, with a great sense of balance. 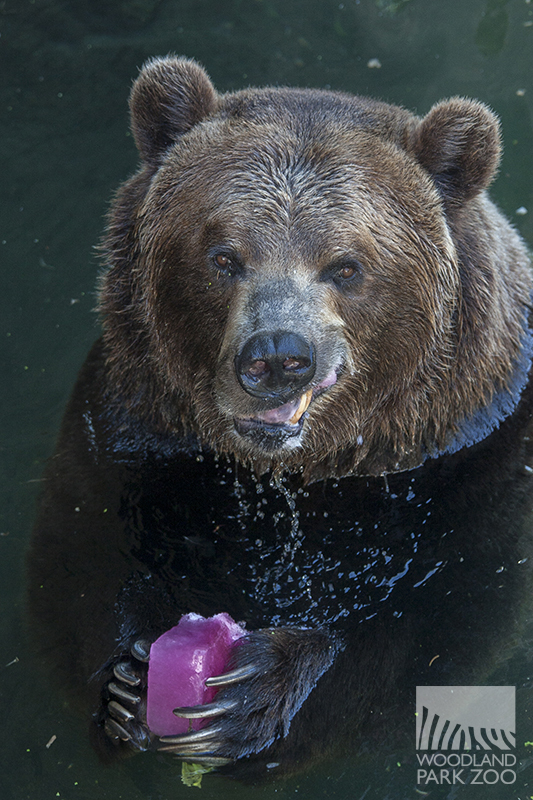 …but he outdid himself only one shot later with this great photo of our two bears having a friendly chat on a hot summer’s day. 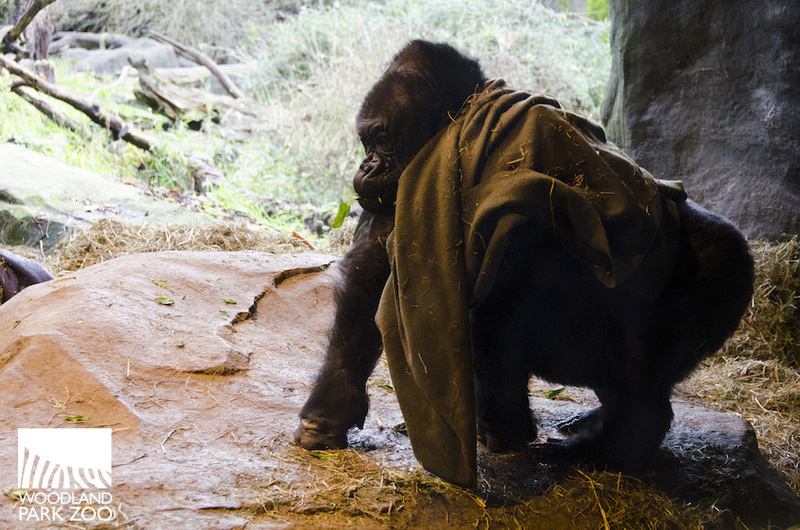 We’d be remiss if we didn’t pay tribute to our beloved western lowland gorilla, Nina—an anchor here at the zoo for 47 years. This is one of the last known photographs of our dear Nina, taken by Ryan Hawk in February. 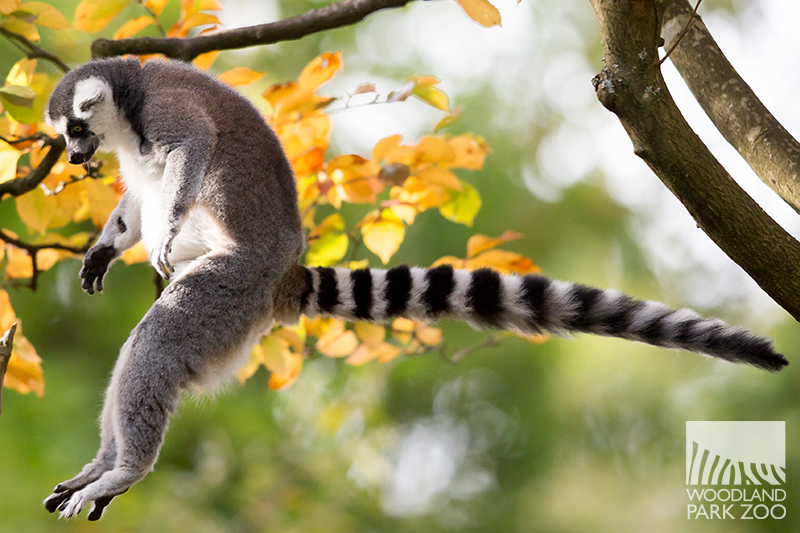 With the heat wave all but over it was time to fall into fall with our ring tailed lemurs! 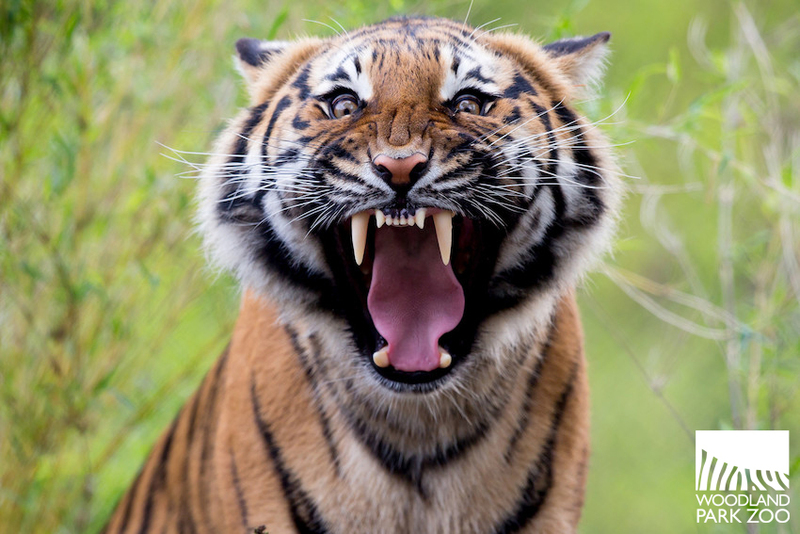 We loved the raw emotion in this photo, which started with a simple yawn and quickly became a moment when all that's beautiful and fierce about tigers came into full view. This shot, nicely composed, has “best buddies” written all over it. 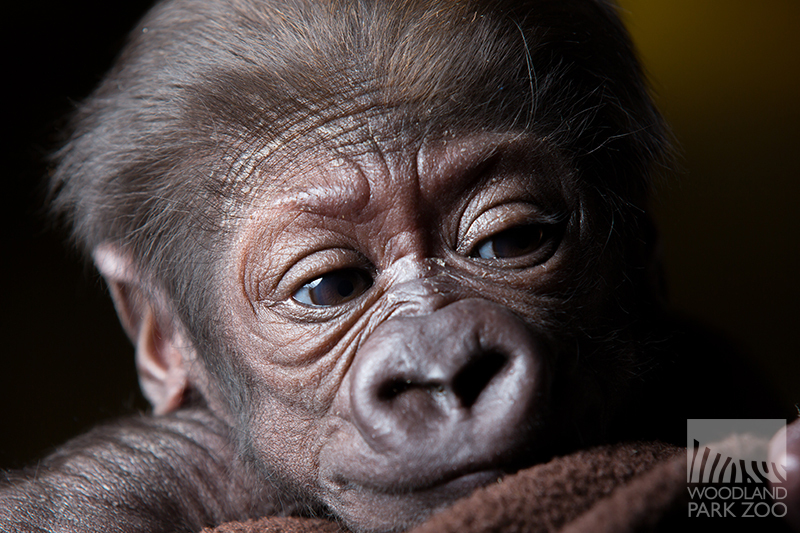 Of course our newborn gorilla couldn’t not be in this line up, and a late entry made the cut. Says web coordinator John Loughlin (whose own photos can be seen in the top 15): “I love the dramatic lighting, expression and detail in this shot.” And of course that adorable little face! 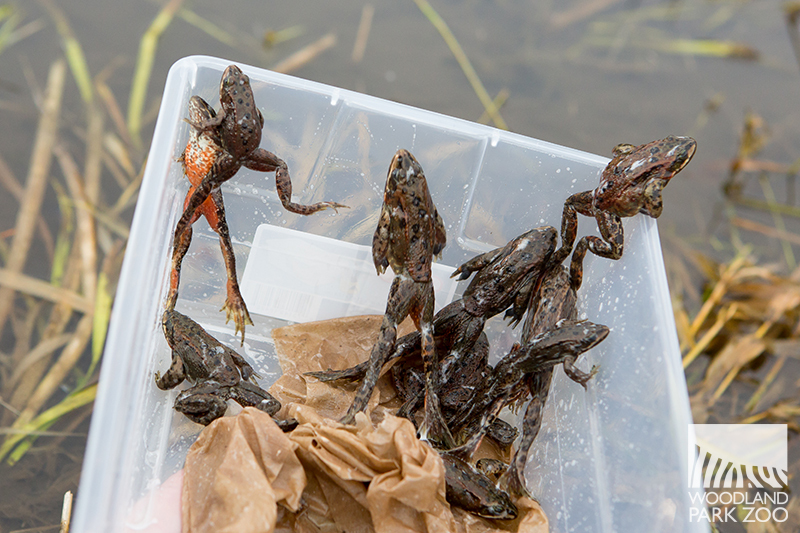 We end our year in photos with this shot from August, as a group of Oregon spotted frogs—raised at the zoo for the first months of their lives before being released to the wild—jump into an uncertain future without hesitation, a farewell moment for us that’s clearly a new dawn for them. Great photos! Thanks for the memories! 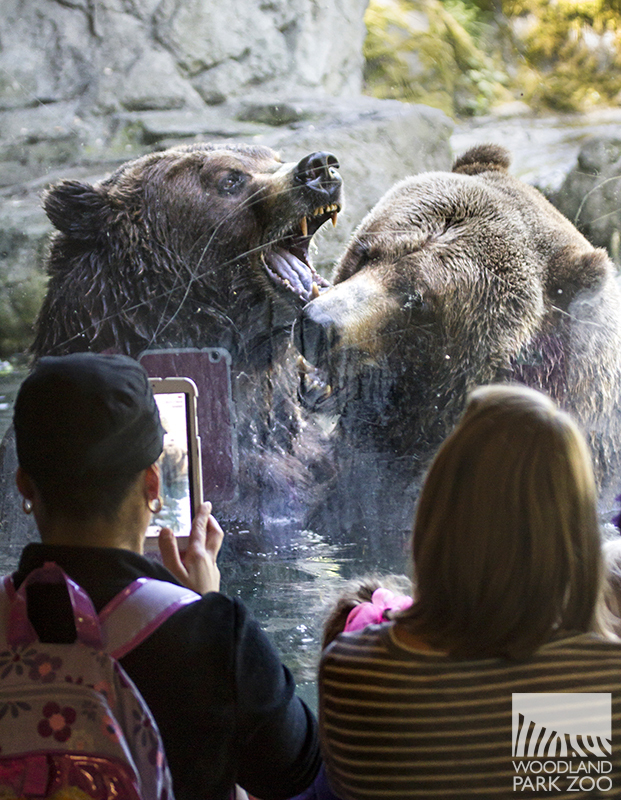 The zoo has a number of photographer fans. It is a visual treasure-trove. All of these are so nice. Whooo is new in Northern Trail?